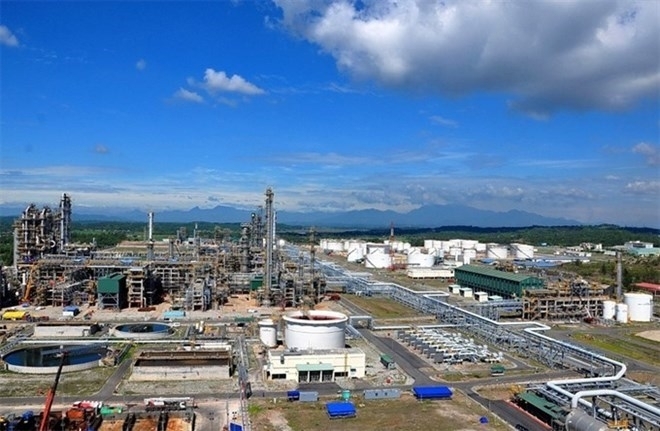 Central Thanh Hoa province will put more focus on solving problems for Nghi Son Oil Refinery project to soon put it into use, said Secretary of the provincial Party Committee Trinh Van Chien on November 21. Chien made the statement while meeting with Yota Ona, Director-General of the Natural Resources and Fuel Department of Japan’s Ministry of Economy, Trade and Industry (METI) to discuss the construction progress of Vietnam’s largest refinery and petrochemical complex. The complex is expected to play a significant role in the province’s economic development as, once in operation, it is set to contribute about 30 trillion VND (over 1.32 billion USD) to the local budget annually, Chien told his guest. The secretary urged Japanese contractors to fast-track the project, stressing the need to also build a lake for treatment of effluent waters from refining to prevent pollution. 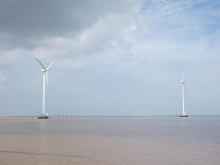 He also asked Ono to introduce investment opportunities in Thanh Hoa to more Japanese investors with an emphasis on the fields of industry, seaport, transportation, and mining. 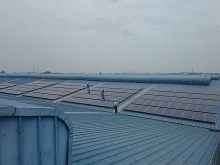 The Japanese official, for his part, asked the provincial government to continue providing favourable conditions for the project and support Japanese investors in the province. 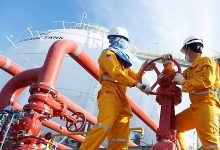 The 9.2-billion-USD Nghi Son Refinery will be the second oil refinery in Vietnam, located in Tinh Gia district of Thanh Hoa, about 200 km south of Hanoi. Construction began in October 2013 and refinery operations are slated for the last quarter of 2017. The complex is designed to refine about 10 million tonnes of crude oil per year. It received the first batch of crude oil from Kuwait in August, 2017.